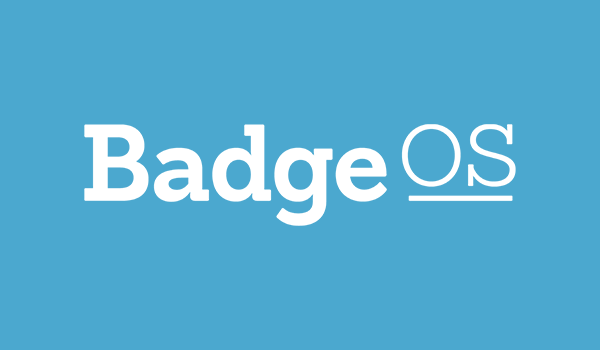 BadgeOS allows you to define an unlimited number of achievements, require users to upload assignments for a badge, and even allows for manually achievement issuing. Users can share their successes on social networking platforms and store their achievements using Credly. Award custom badges by creating achievements: Deliver the achievements for completing lessons, successfully passing quizzes, and finishing courses. Achievements can be shared on social media: After the points and achievements are earned, they can be shared on social media platforms like Facebook and Twitter. Integrates with digital “badge” backpacks: Learners can take their achievements with them by using the popular Mozilla OpenBadges or Credly platforms. Unlimited upgrades for life. Unlimited support for active LearnDash licenses.